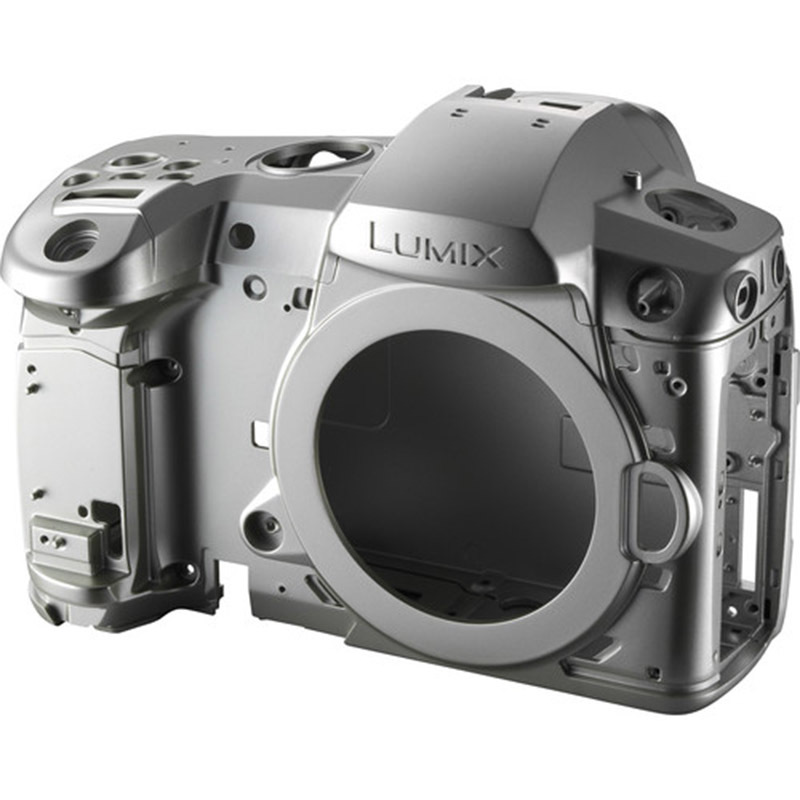 The latest flagship model of LUMIX G DSLM cameras based on the Micro Four Thirds system standard. 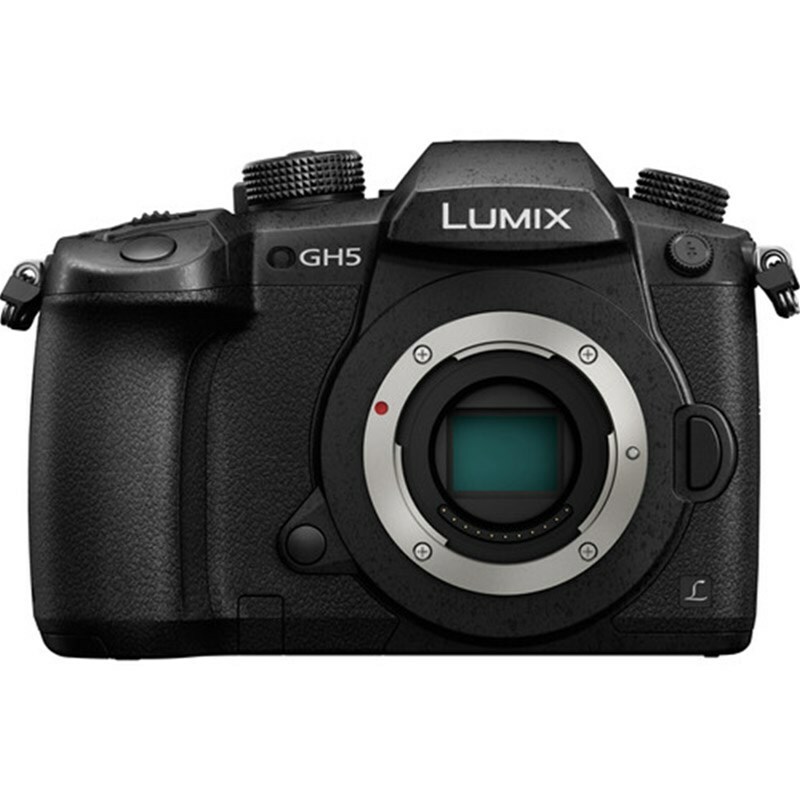 The all new Panasonic Lumix GH5 delivers a high-end, hybrid performance to photo enthusiasts and professional videographers looking to capture moments in 4K 60p/50p video and 6K PHOTO. The is able to achieve high-quality images with real-life details through excellent resolution, image rendering and color reproduction. 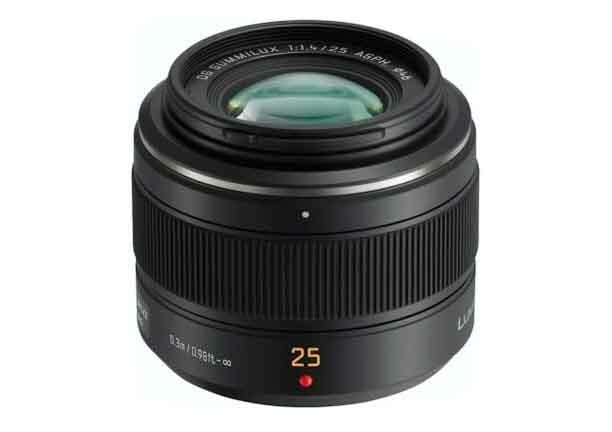 Its new Digital LIVE MOS Sensor increases the pixel count by 25% compared to the GH4, from 16.05 to 20.3 megapixels, while also removing the low-pass filter. 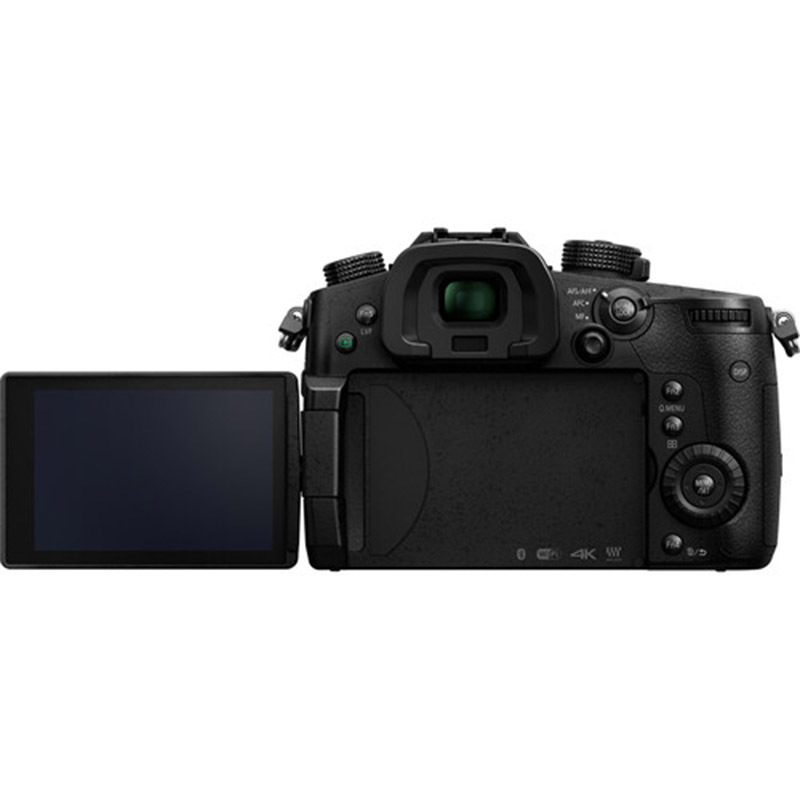 The LUMIX GH5 integrates Bluetooth 4.2 and Wi-Fi® 5GHz (IEEE 802.11ac) connectivity to offer a more flexible shooting experience and instant image sharing with easy operation. 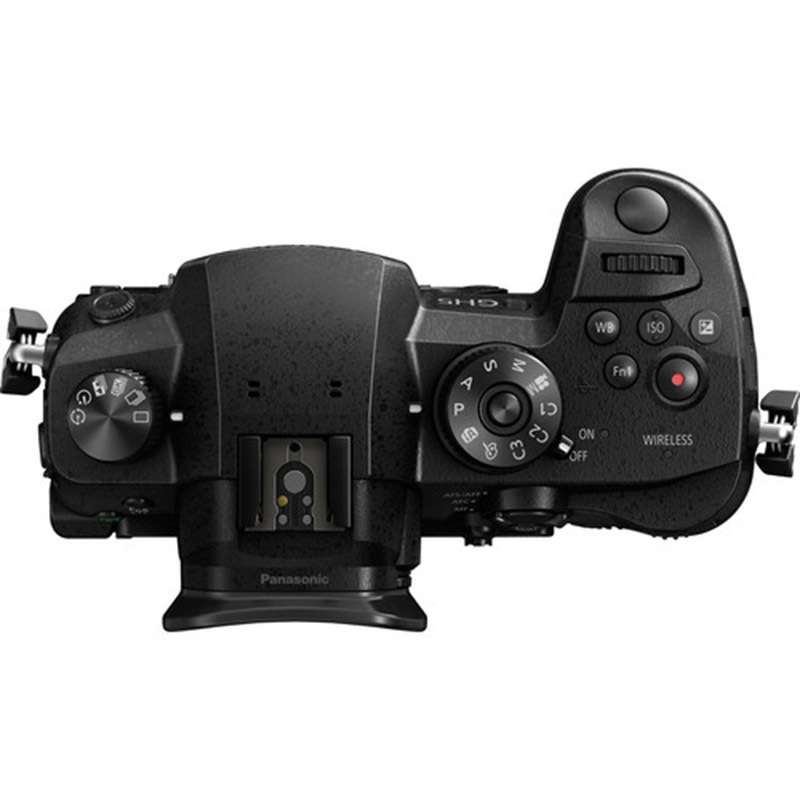 It is compatible with the new Battery Grip DMW-BGGH5. By using two batteries, one in the camera and the other in the grip, the DMW-BGGH5 extends the battery life for longer time shooting. The optionally available microphone adaptor DMW-XLR1 is a plug-in type adaptor for XLR microphone to record high quality stereo sound.